Built to honor George Washington, the commander-in-chief of the Continental Army and the first President of the United States, the Washington Monument is one of our nation's most recognizable structures. At just over 555 feet, the monument holds the title of world's tallest stone structure and obelisk. 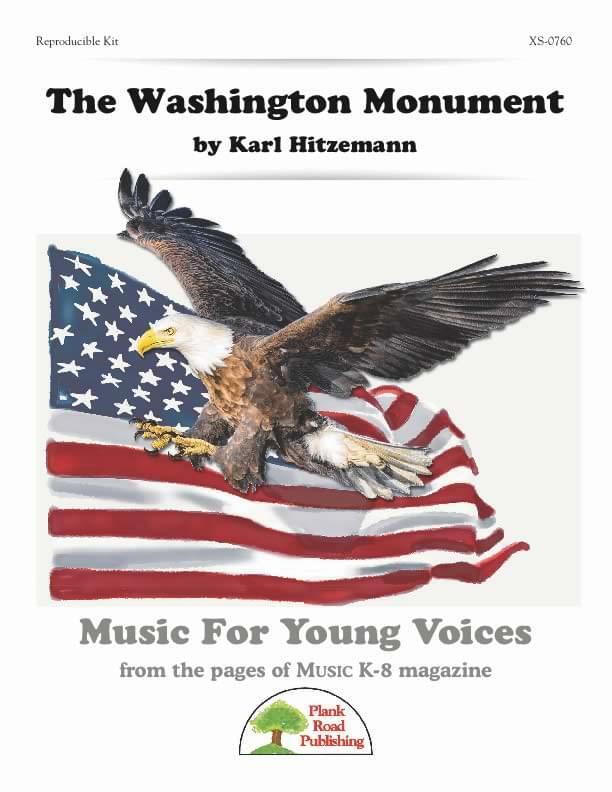 To pay tribute to this national treasure and to honor Presidents' Day, we created the song "The Washington Monument." This piece features a patriotic accompaniment, an easy-to-learn melody, and lyrics that give a bit of history. The accompaniment for this song features a full orchestra, complete with military snares and cymbals and some cool touches from our awesome rhythm section. While it would work fine to perform it with just the piano accompaniment, the recorded tracks provide the perfect patriotic tone.